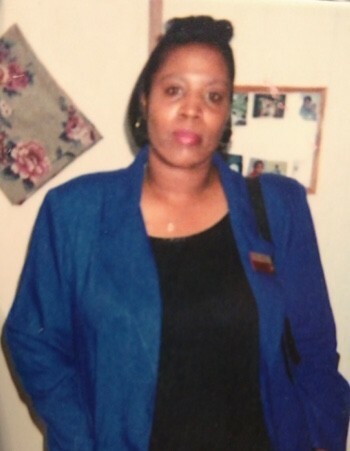 Deborah Ann Smith, 64 of Jacksonville, AR passed February 11, 2019. She is joining her mother Dorothy Whitley and brother Reginald East who preceded her in death. Loving memories left to husband: Homer Smith, father: Willie Jones Jr., children: Anthony (Jessica) Smith, Cassandra Smith, Dorothy Jean (Anthony) Smith-Stephenson, and Stephanie Smith, siblings: Tony East, Rodney East, Earl East, and Patricia East. 10 grandchildren and 1 great grandchild. Visitation February 14, 2019 6-7 pm. Homegoing celebration February 15, 2019 8:00 am. Both held at Superior Funeral Services 5017 E. Broadway North Little Rock (501) 945-9922. Online guestbook www.superiorfuneralservices.com. Trudean Long Brown "Providing Services Your Family Deserves."